Get your new dishwasher installation today in Belfast! No drain or mains water connection for where you want to put your new washing machine? No problem. Get in contact and we can sort it all out without any fuss. And if you already have connections, happy days, it won’t take long or cost an arm and a leg. Don’t wait days for a plumber. Call us today. With our punctual service, you can relax knowing a dependable, reliable and highly recommended plumber will be with you soon. 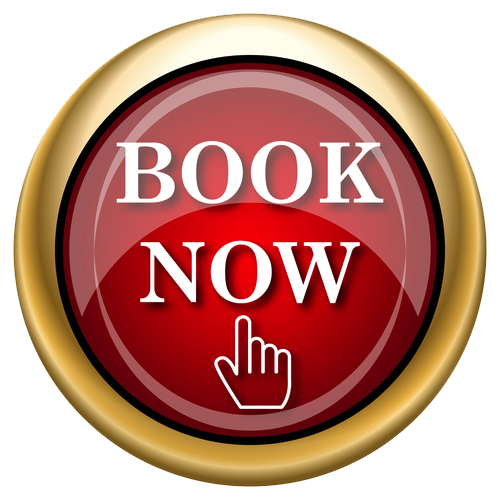 You can be assured of scheduling appointment times convenient for you. We continually invest in the training and development of our staff. You will always receive high levels of workmanship with your dishwasher installation from Bob’s plumbers. Our desire is to remain the leading plumbing and heating company in Northern Ireland. That’s why we’ve gone above and beyond industry standard customer service levels. Our customer service team is experienced, passionate and committed to your satisfaction. How do you know you are in safe hands when you choose a plumber? When you receive a money back guarantee! We want to give you everything you deserve so that you come back to us and recommend us. We look forward to helping your get those dishes done quickly and easily!